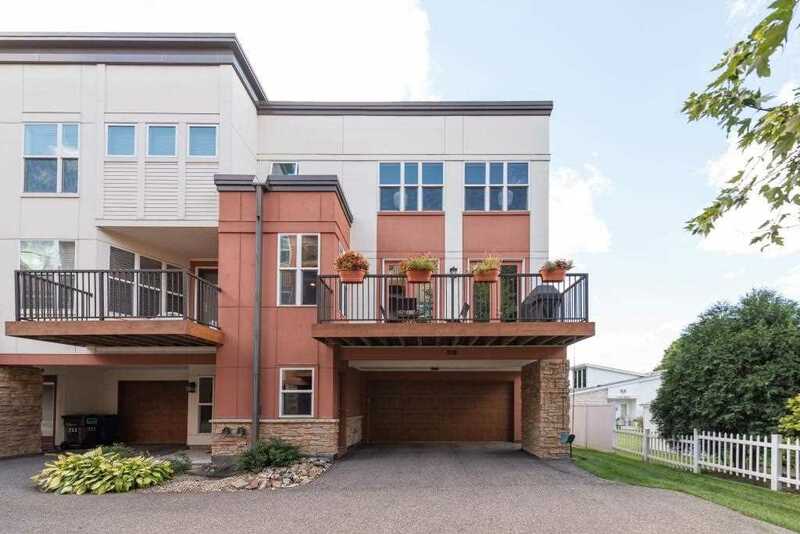 BRIGHT, END-UNIT TOWNHOME YOU WON'T WANT TO MISS! EXTREMELY WELL CARED FOR, CLEAN, AND MOVE-IN READY! THIS HOME HAS EVERYTHING YOU'RE LOOKING FOR. HARDWOOD FLOORS, TONS OF WINDOWS + NATURAL LIGHT, STAINLESS STEEL APPLIANCES, MULTIPLE WALK-IN CLOSETS, DUAL SMOKE + CO DETECTORS, AND MORE. TRULY TOO MANY AMENITIES TO LIST. CENTRALLY LOCATED NEAR PARKS, SHOPS, & MANY RESTAURANTS. JUST STEPS TO THE MISSISSIPI RIVER & TRAILS, MINUTES TO DOWNTOWN AND THE AIRPORT. Directions: Marshall Avenue to Otis. The driveway is located between 201 and 215. I was searching for a Property and found this listing (MLS #5136677). I would like to schedule a showing for 213 Otis Avenue Saint Paul, MN 55104. Thank you! I was searching for a Property and found this listing (MLS #5136677). Please send me more information regarding 213 Otis Avenue Saint Paul, MN 55104. Thank you! MLS # 5136677: This property at 213 Otis Avenue, Saint Paul, MN 55104 is located in the Merriam Park/Lexington-Hamline subdivision and is listed for $565,000. MLS # 5136677 has been on the market for 47 days.